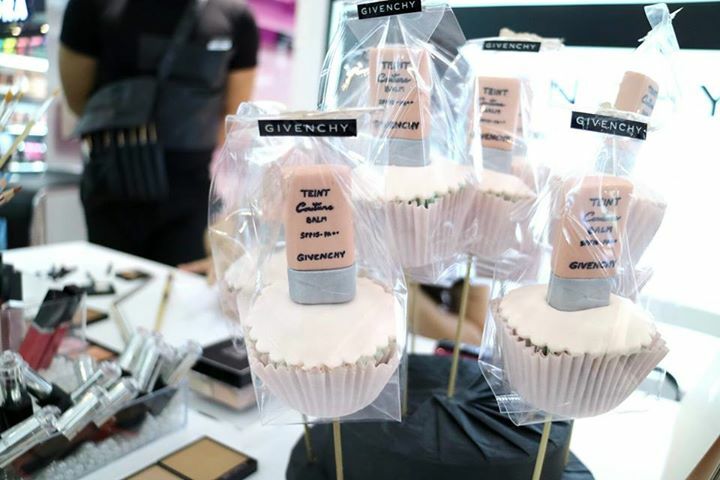 Attended the Givenchy Teint Balm and Concealer at Sephora, Sunway Pyramid. This new addition to the line up is what is being dubbed a bare skin foundation and promises “less coverage than a foundation, more correction than a BB cream and as much comfort as a skincare balm”. 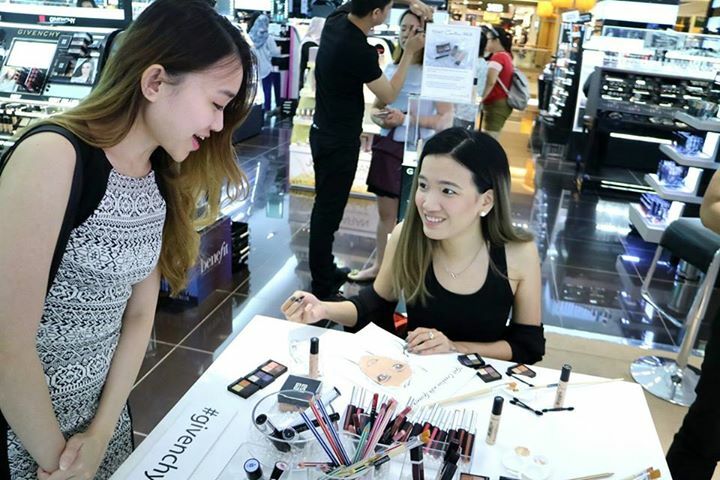 This is my after-look, well it was workshop and we were allowed to 'paint' or idealize how we want our makeup to look. 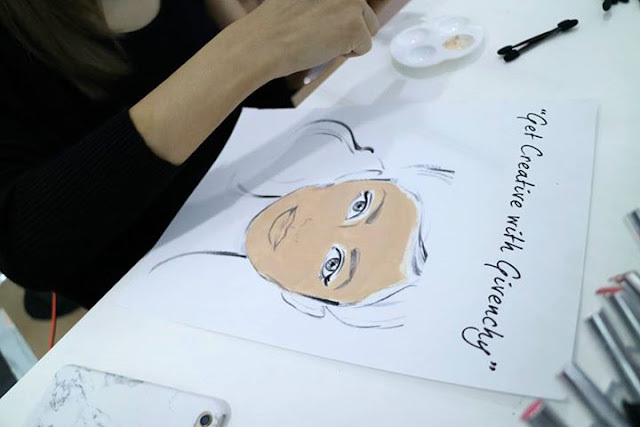 The sketch/picture was my idea and then it was done and applied using all Givenchy products by Givenchy's makeup artist. 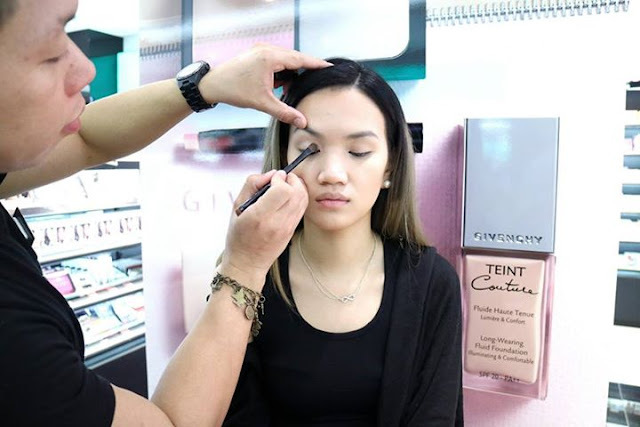 The workshop was really fun and exciting as I got to learn tons of tricks and tips on how to apply the new Givenchy Teint Couture Balm. 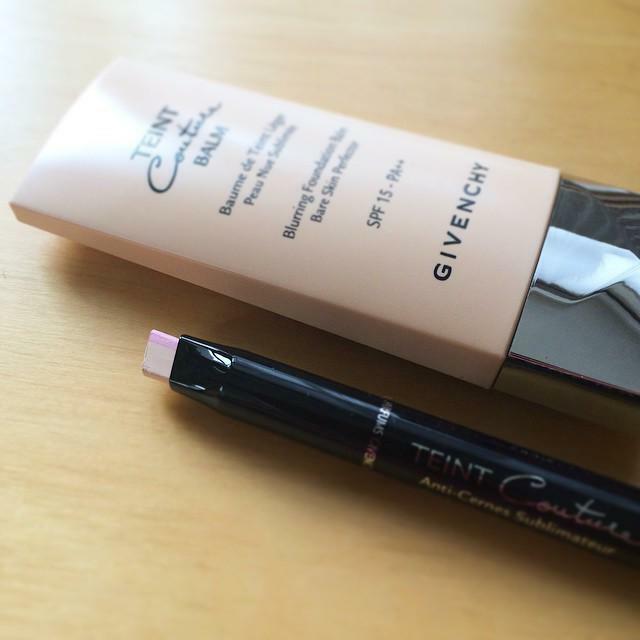 Plus it's newly launched concealer as well. 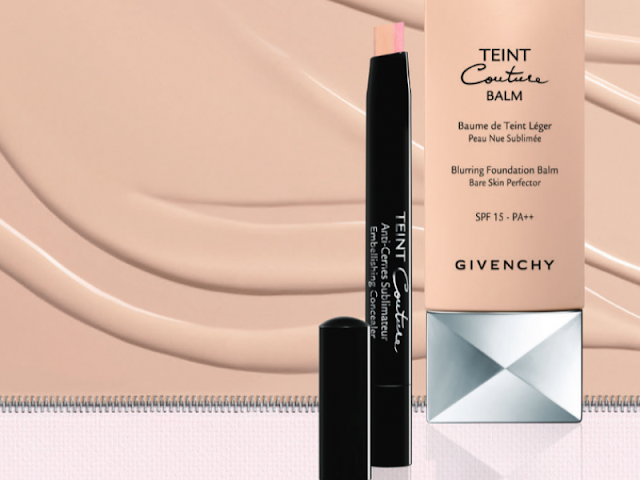 I ended up using the Givency Teint Couture Balm (Blurring Foundation Balm - Bare skin perfector SPF 15- PA ++) and Givenchy Teint Couture (Anti-cernes Sublimateur). My serious face while 'painting' my portrait as we were given a blank piece of paper to start with and build from there as the make up artist is going to replicate my art onto my face! Super exciting aint it? Some of the selection of shadows, finishing powder/loose powder and what nots. The Givenchy team was lovely enough to provide us with cupcakes and sweets. Aren't they just the cutest?! 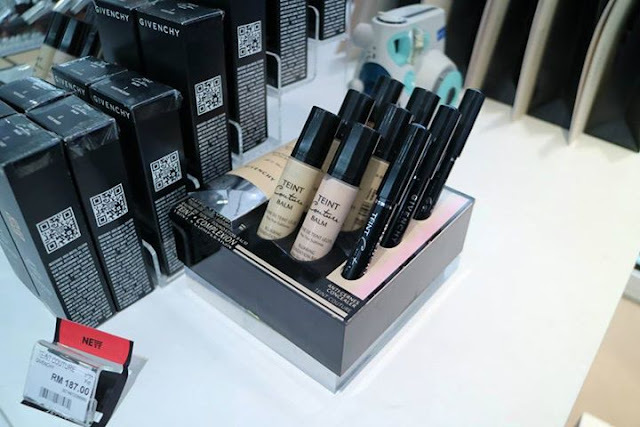 I've ever been so in love with Givenchy's make up packaging as for example their lipsticks covers are made of genuine leather, everything else has a solid black cover which just makes it all look so sleek! Talk about classiness. 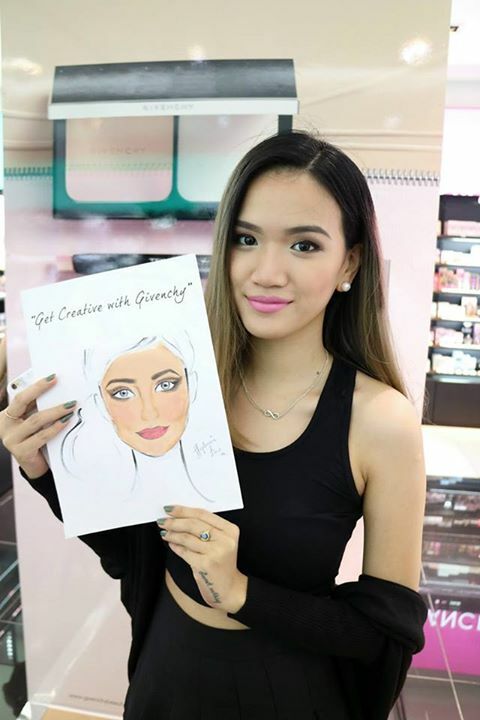 Before I got my drawing painted illustrated onto my face. 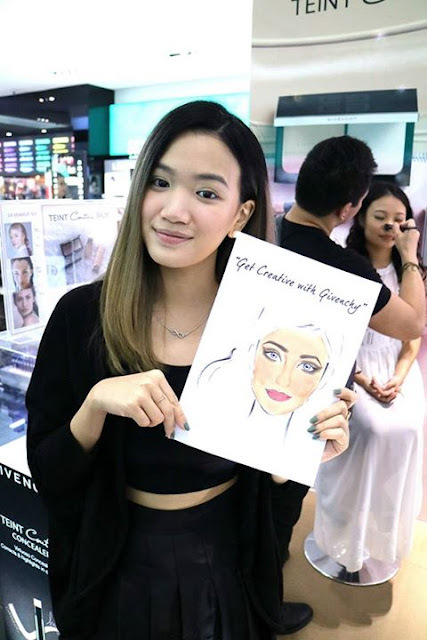 Then it was time to get my drawing painted onto my face. 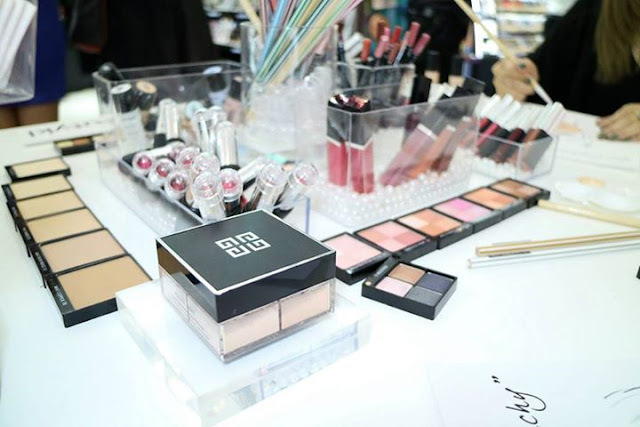 The liquid was very fluid-like and light and went on smoothly while it blended on so well, it felt so lightweight and as if I wasn't having anything on! 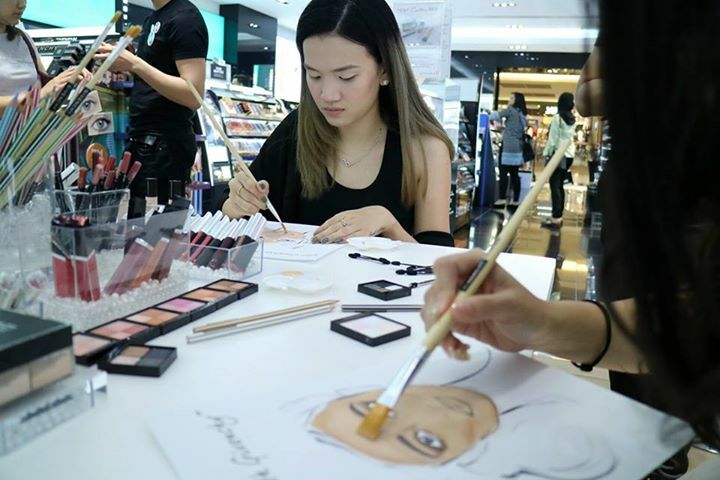 It does not however give the full coverage as it is a balm more than a foundation hence why the concealer is a great touch to the whole package. So you kinda have to go over your trouble spots and area with the concealer. 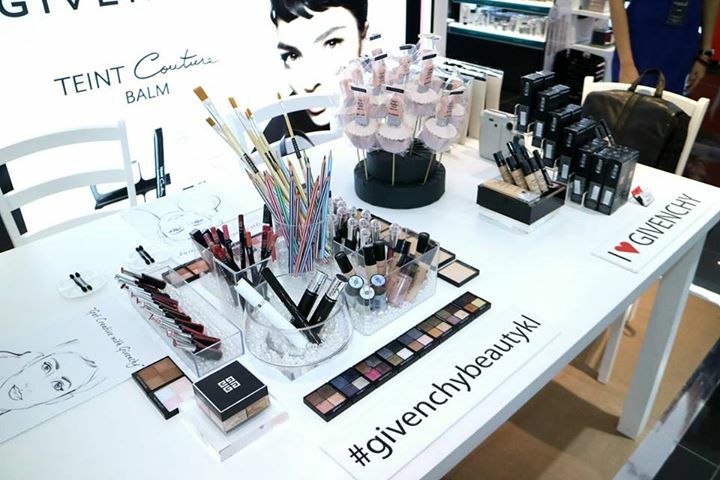 Givenchy beauty products are available at Sephora outlets in Malaysia.